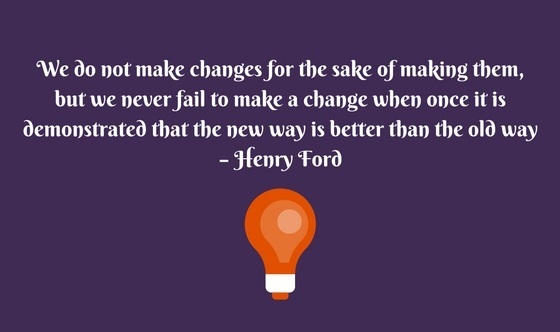 Transform Practice or Change for Change Sake? They say if you do it the way you do it now then nothing will change. Transform Practice or Change for Change Sake? It’s pretty certain that we would all agree with the statement ‘continue to do things in the same way, and nothing will change’? However, we and those who work with us, tend not to like change. Are you hesitant to make changes for the sake of harmony even though they may well be beneficial to all concerned? 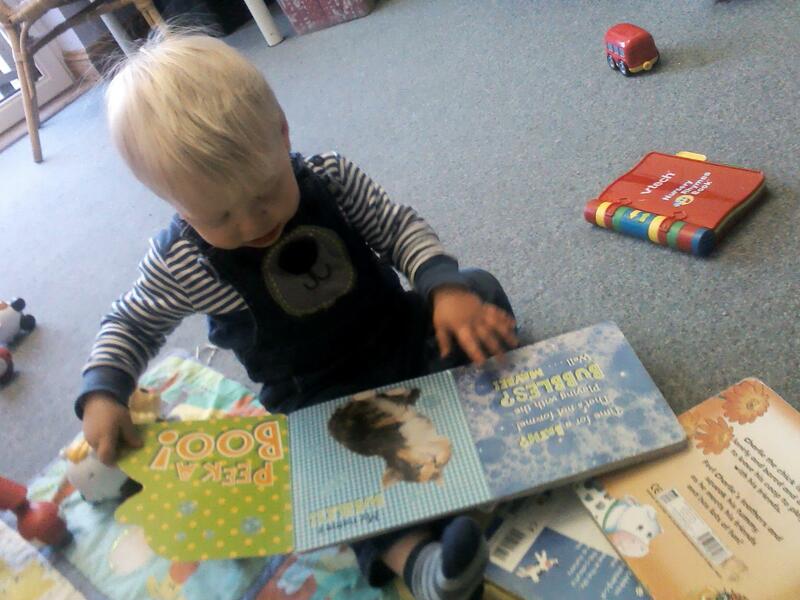 Then you will continue doing it the same way; compiling regular long observations or learning stories, and then link them up to the Areas of Learning, Development Matters Statements/Early Years Outcomes, (or parts of them) and Characteristics of Effective Learning. Alongside this, and dependent on the pedagogical ability of the educator, the child’s next steps will hopefully be well-planned. Coupled with all this, management may be required to then read every observation before it is available to parents. We are all aware of the many pressures that exist on a daily basis, and management, through lack of time, is often forced to deal with other priorities, so this might lead these observation reports to go out very late. 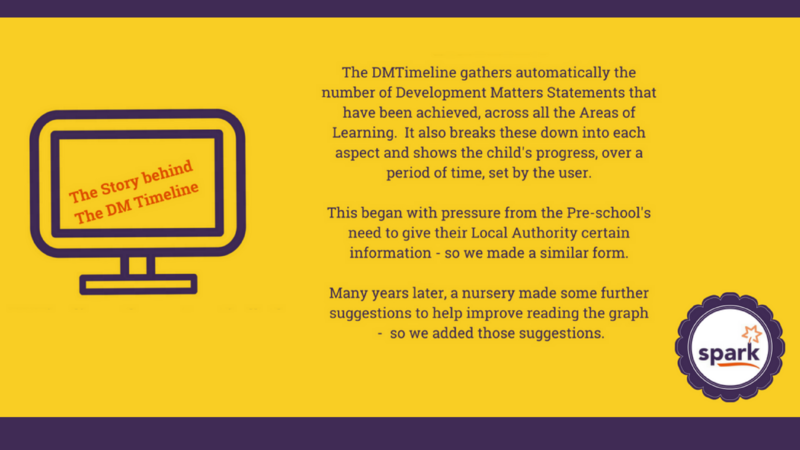 Changing from a bureaucratically long-winded EYFS paper trail to an electronic one maybe the answer for a neat and tidy solution based on current processes. On the other hand, spark may be the change to take things one step further. There is a real opportunity here. What would you LOVE to achieve for your EYFS? Achieve more? Reduce the onerous challenges posed and enhance your current process? spark has incorporated an observational journey so all educators can work consistently, everybody, including parents, are naturally supported working with children in a nurturing manner. spark is a tool that helps adults and children achieve the next set of Development Matters Statements. On the spot observations, are really quick and easy to make. These are linked up automatically to the Characteristics of Effective Learning and other enhancing features, for scrutiny later. This elevates the need to be distracted from the children’s play in order to attend to cross-referencing. Do you have to allocate time for observations, printing photos, making up learning journals? To maintain the learning flow, through the children’s play, the adult is able to modify the opportunities and ensure resources are available that extend and broaden experiences. We then know exactly what each child’s next steps could be. This might be in small and/or large group scenarios. With spark there is no need to interact on a ‘stop-start’ basis with the children. The software encourages staff to know their children well, allowing them to be more focused during their working time and upon what they hope to achieve. spark supports their current fascinations and preferences in relation to learning styles and schemas. What might be forgotten, is easily accessible using an assortment of additional planners. 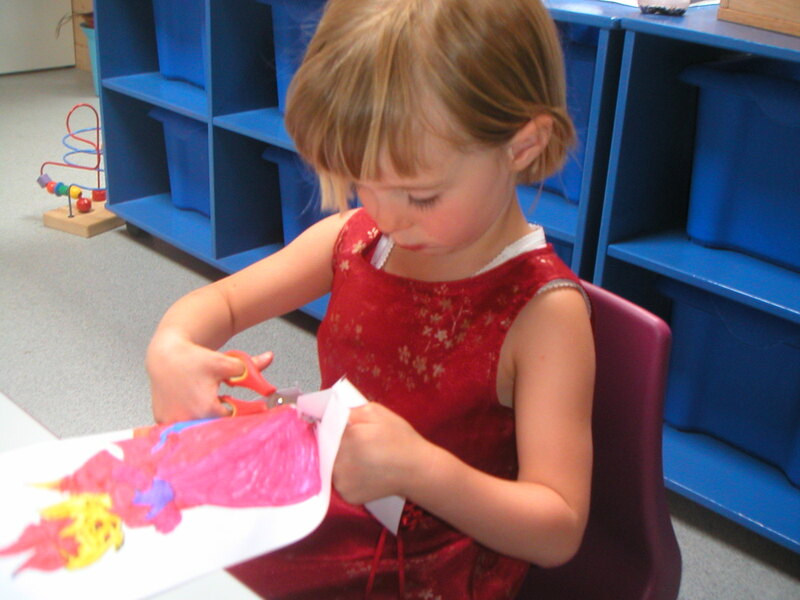 All the features are easy to use and scaffold early learning appropriately. Early Years Foundation Stage Trackers are professional, require no adjustments, saving those long and painful hours trawling for information from paper observations. It could be a thing of the past. Using spark, the full range of information is at your fingertips. No tedious downloads to be rearranged and subsequently analysed either. spark’s selection of ‘trackers’ for an individual child or specific group of children is practically presented. They provide for overviews and the drilling down into detail, where this is necessary. spark also guides the EYFS Educator in the evaluation process and encourages improvements to be identified for management’s consideration. Practitioners will find they enjoy ownership of their efforts, granting them feelings of fulfilment rather than stresses of feeling ‘never being able to complete’ in the amount of time available. Ideas discovered can then be fed into plans, for supervision meetings, training agendas or continuous improvement. It is sometimes said, ‘if you do it the way you do it now then nothing will change’. In your job role, we believe, spark offers you, not just a change from a paper to a digital system, but a way that enhances your existing procedures. spark could be the stress-free change, your business requires. There are two choices, sparkESSENTIAL or sparkPRO. We are confident and offer a 60-day full money back guarantee (to assist any hesitancy), updates, plus on-going free training and support as required. It is possible to also add sparkADMIN and sparkSAFEGUARDING.